The quiet ladybug embodies the serenity of a vast wilderness, but Ladybug Cufflinks dangle boldly far into the night on your best shirts. 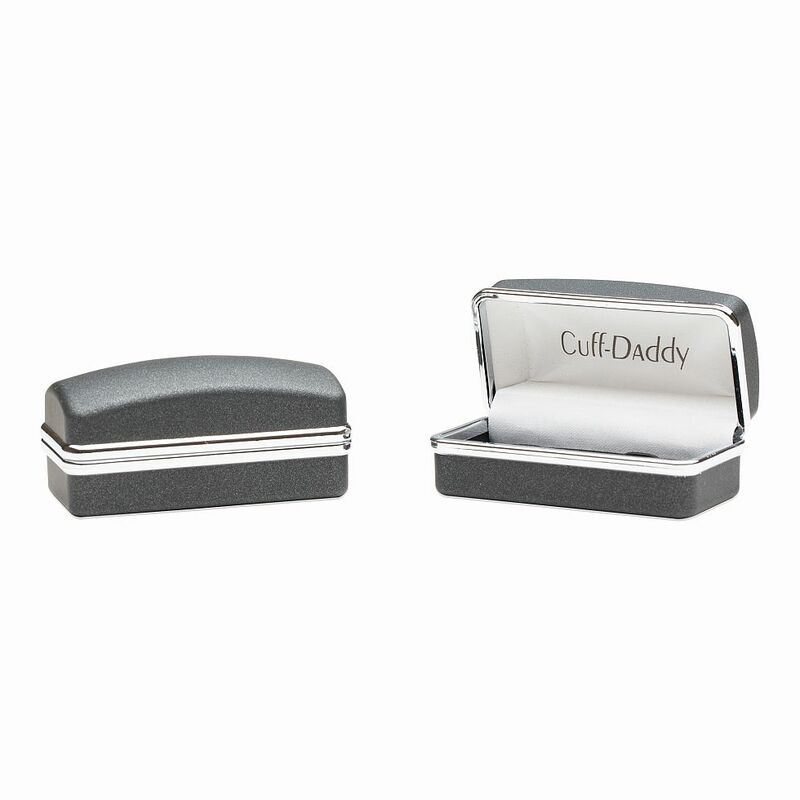 These cufflinks have all of the characteristics of the insect that loves chewing on plants. Our team of talented designers even adds markings identical to what the ladybug displays on its hard shell back. Rich red and black give notice that you have a serious taste for high fashion. 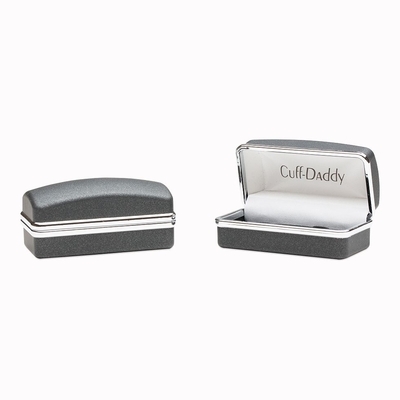 Hand painted to ensure authenticity, this pair of cufflinks sets on a silver tone mount. 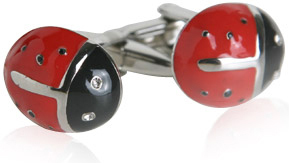 As an avid fan of lady bugs I adore these cufflinks. I like that the black spots and eyes of the piece are stones instead of paint.